July 2, 2018 Archives - Clarksville Sports Network - Clarksville Tennessee's most trusted source for sports, including Austin Peay State University. 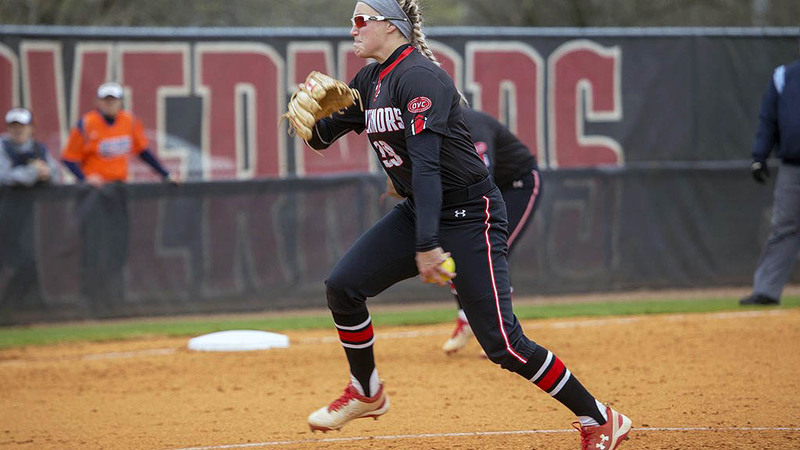 Clarksville, TN – With a third head coach in four seasons taking over, it was tough to get a bead on the potential for Austin Peay State University (APSU) softball’s chances prior to the season. It would’ve been difficult to suspect that the best season in program history was getting ready to kick off. 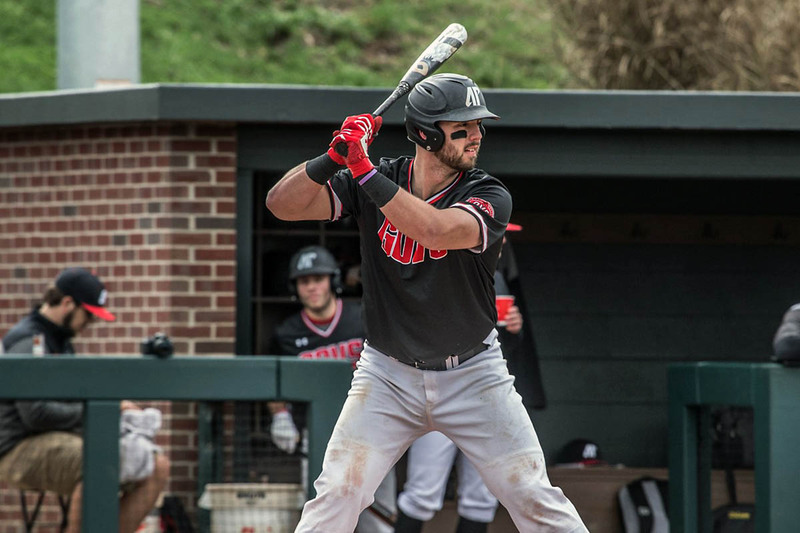 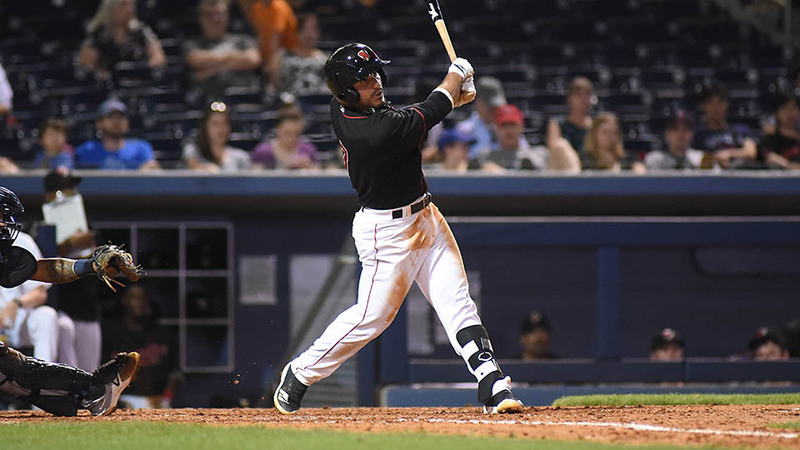 Omaha, NB – Austin Peay State University (APSU) first baseman Parker Phillips advanced to the second round of the ninth annual Rocket Mortgage by Quicken Loans College Home Run Derby, Sunday, at TD Ameritrade Park Omaha in Omaha, Nebraska. Clarksville, TN – With a year still to go in a career what should be remembered as an Austin Peay State University Athletics Department Hall of Fame career, Lidia Yanes Garcia continues to add accolades to her resume. 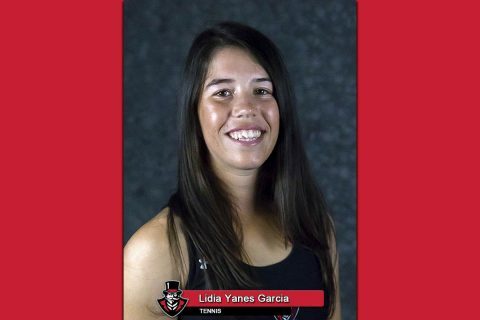 This past week, Garcia – a native of Los Realejos, Spain – became the first APSU women’s tennis player to earn a spot in the Intercollegiate Tennis Association Ohio Valley Regional rankings; coming in 15th.